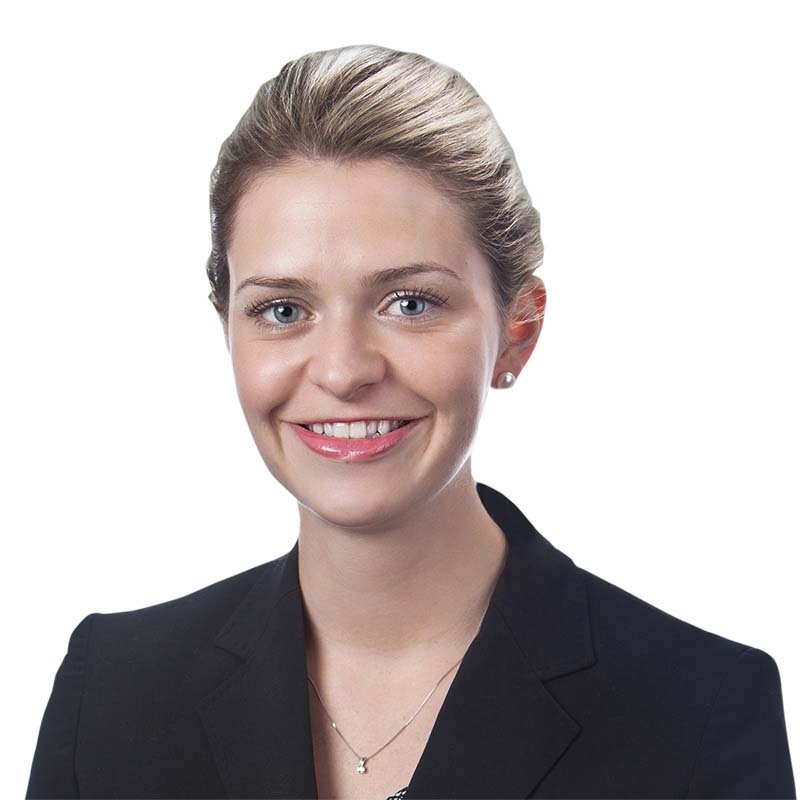 Colleen McMullin is an associate in the Calgary office of Gowling WLG, practising primarily in the areas of regulatory and corporate commercial law. In her commercial law practice, Colleen regularly assists clients in drafting and negotiating a diverse range of agreements relating to manufacturing, the provision of services, confidentiality, and various intellectual property-related matters pertaining to the oil and gas sector. She has advised on disputes related to operating agreements, farm out agreements, as well as on matters related to petroleum and condensate or natural gas liquids transportation tariffs. Colleen has acted as a team lead on various title review files for acquisitions of land assets in Saskatchewan and Alberta. Colleen’s regulatory practice focuses on advertising and marketing issues relating to the retail energy sector, as well as the commercialization of foods, drugs, natural health products, cosmetics, seeds, and consumer products. She has experience reviewing advertising, packaging, and labelling for various commercial products regulated by Health Canada, in addition to conducting formula and ingredient reviews. Colleen has acted to support clients with compliance and enforcement, including recalls, as well as various issues related to consumer protection, particularly with respect to direct selling and e-commerce. Colleen regularly works with companies from a range of specialized industries, including energy, technology, pharmaceuticals, food, cosmetics and agriculture. Author, "Improved access to gluten-free foods: Good news for those who are gluten intolerant, bad news for those who don't actually know what gluten is," Gowlings, June 2015. Co-author (with Jim Wilson and Pierre G Alary), "Three-year Statute of Limitation on Refunds of 'Overpayments' for Corporations: Has CRA Opened Pandora's Box?," Gowlings, January 2013. “GlaxoSmithKline Inc. – Elusive valuations of bundled transactions” (2010) 37:8 BNA International Tax Planning International Review 18. “Canada Revenue Agency’s Interpretation of ‘Permanent Establishment" (2010) 11:10 BNA International Transfer Pricing International Journal 22. Author, “GAAR Case Comment: Lehigh (FCA) - The Difference Between Avoidance and Abuse: When does Corporate Tax Planning Cross the Line,” Gowlings, July 2010. Crescent Point Energy Corporation’s acquisition of Saskatchewan Viking oil assets from Polar Star Canadian Oil and Gas Inc., for a total consideration of approximately $334 million.